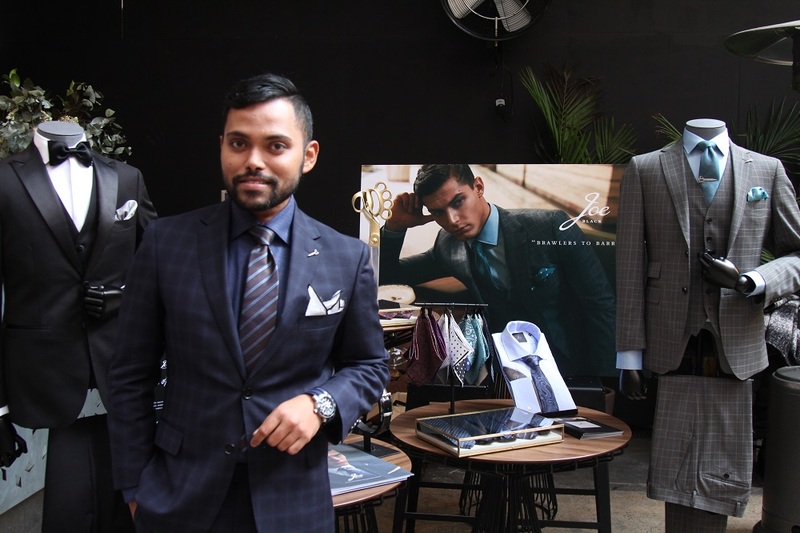 The Dappertude was founded by Johnny Li in 2016 and had its first launch in Sydney last year. The Dappertude is used to describe a gentleman who has some 'Dapper Attitude' going on. It's the representation in the way a man presents himself through his personal style, fashion choices and grooming and how they come to create their own unique creativity and persona. The Dappertude is an event to help cultivate, educate and guide you into improving and creating your own personal and unique style and overall appearance through, suiting, grooming, accessorising and networking with other gentleman who have a love and desire to look the part and have a love and passion for fashion and style. Johnny Li founder, Alan Hong strategic director and photographer Joe Cheng have now brought The Dappertude to the gentleman of Melbourne to join in and collaborate with this men's only fashion and styling event which was held at 'Collins Quarter' at the top end of Melbourne's famous high end fashion precinct 'Collins street' on Saturday 29th of April and what a stylish event it was. 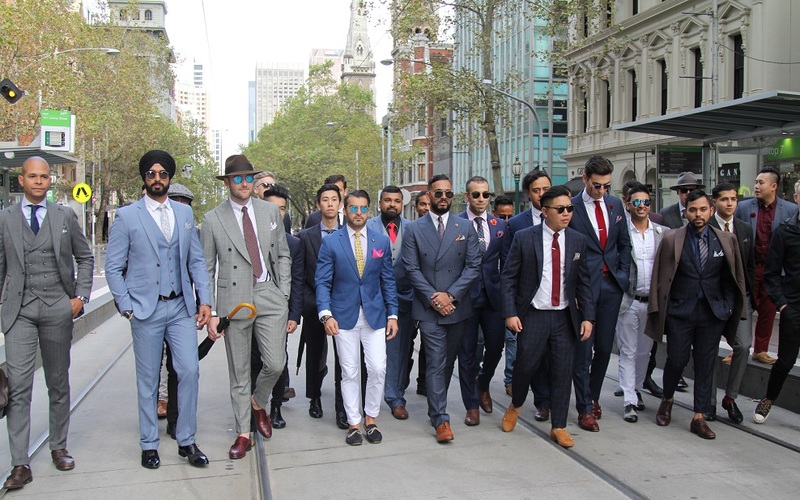 The Dappertude in Melbourne collaborated with Bared Footwear, Calvin Klein Watches and Jewelry, Gentsac, George and King, Joe Black, All the Kings Men, Sample Brew, Kim Shu, The Tie Collective, Mr. Melbrn, The Wayfaring Stranger, Soxhq and Dappertude. 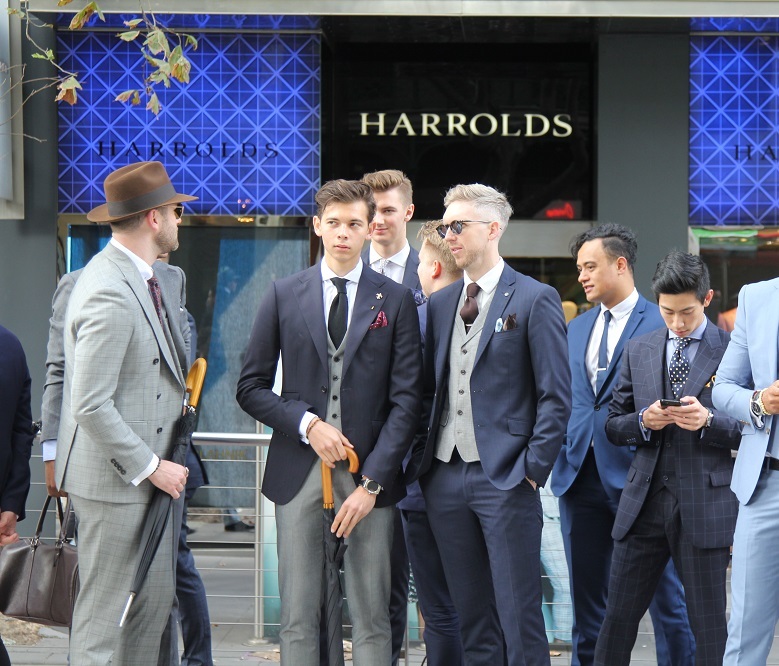 These men's brands which represent The Dappertude look were part of this exclusive event providing styling sessions, tips on how to create the perfect wardrobe, accessorise, groom and improve your overall style. 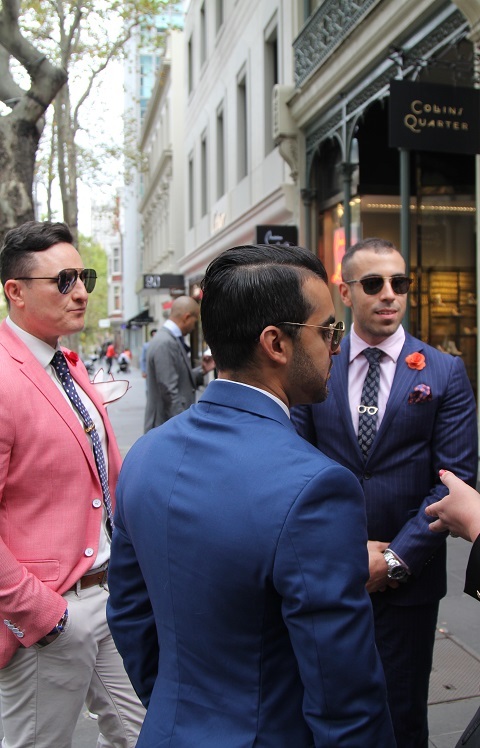 Being part of The Dappertude crew, men can feel confident in what they wear with fellow fashionista's who have a flare and love of style and all things fashion. The Dappertude man loves a stylish wardrobe, knows how to groom through using the correct barber, hair products, shaving techniques and pays attention to the finer details in their appearance and overall styling. Thanks to Shira founder of #gentSac. for being part of the panel and speaking about the importance of men's grooming along with #stevetillystyle, #theyounggent and #triedition. A huge thanks to Johnny Li founder of The Dappertude for inviting me personally to cover this event! Until next time stay cool gents and love a little Dappertude.